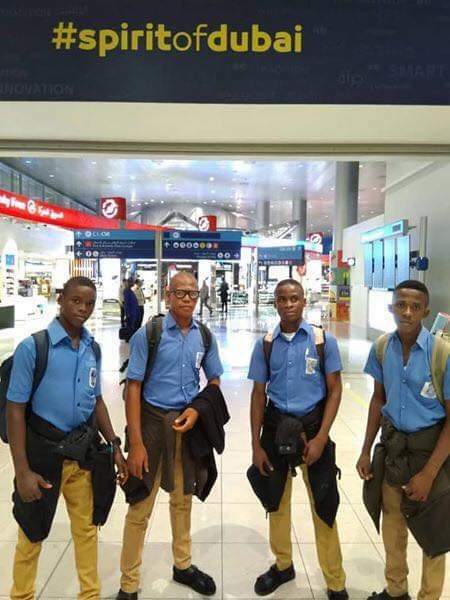 Four boys from St John’s Science and Technical College, Alor in Idemili South Local Government Area of Anambra State have won the Bronze Medal at the International Festival of Engineering, Science and Technology which took place in Tunisia. 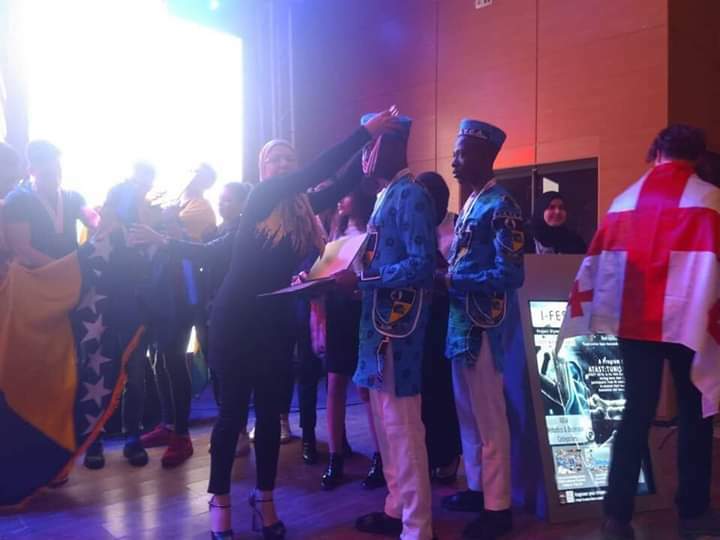 The 9-day festival which took place in Monastir, Tunisia from 21- 29th March this year was organized for students aged between 14-24 years from 40 countries and featured a scientific competition in different areas aimed at developing the innovative skills of young scientists and encouraging them to apply their imagination and creativity in solving problems in their environment. To clinch the Bronze Medal, Ugwuishi Meshack Ogonna, Chuka-Umeora Onyedika Anthony, Nwachukwu Chukwualuka Daniel and Machi Chukwuagozie Dominic squared up to a stiff challenge from technologically advanced countries like Canada, Italy, South Korea, Turkey, China, Sweden, Ukraine, Malaysia, Brazil, Bosnia Herzgovina, Indonesia, Tunisia South Africa etc. 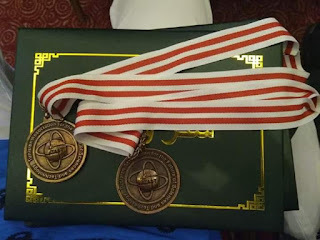 The Anambra Boys were only bested by Daniil Sharoykin from Belarus who won the Gold Medal with a quality water control equipment and a representative of another country who won silver in the competition. 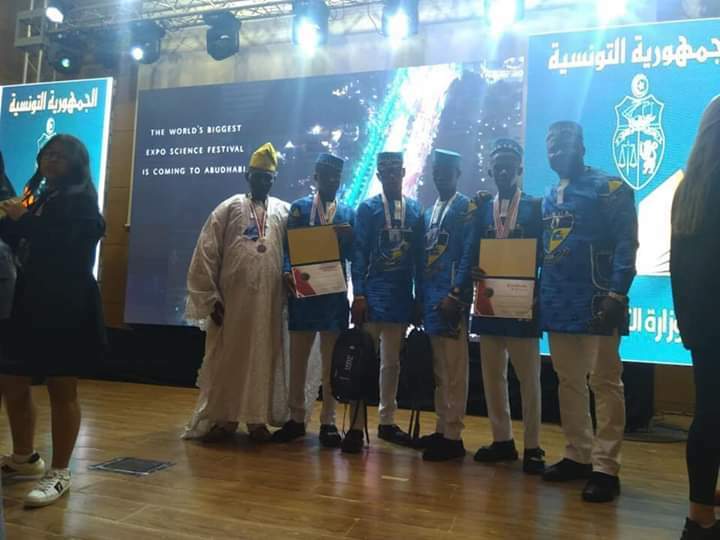 The Bronze Boys of Anambra achieved their remarkable feat with a device they called the Adaptable Alternative Power Supply for Sub-Saharan Africa. The device is an electric inverter with a solar panel that enables it to absorb energy from the sun, warehouse the energy in inverter and subsequently distribute it in households and offices as the case may be. The exploits of the Bronze Boys came barely seven months after five school girls from Regina Celi Secondary School Onitsha won the Gold Medal at the world technovation fair in San Francisco, USA. 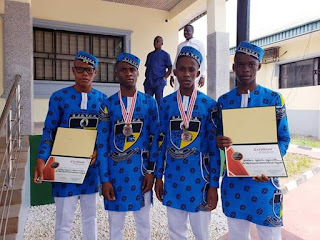 St John’s Science and Technology College Alor is a public mission school which has benefitted immensely from the intense focus of the Anambra State Government under Governor Willie Obiano on education. Earlier in her opening remarks, the Commissioner for Basic Education, Prof Kate Omenugha had attributed the excellent results that the state has been recording in the educational sector to the huge investments made by the Obiano administration in education. “Our partnership with the church is working very well. We have imbued in our students that global competitiveness and a strong belief in themselves; which is very important. We have perfected what we call a “value-based education.” Umu akwukwo Anambra believe that nothing is impossible, absolutely nothing. And “Yes, We Can.” That’s our slogan. The belief that nothing is impossible. These are things we have taught them. We have taught them our shared values too; that they must be the best in all they do. Today we are excited that again Anambra State has done Nigeria proud. 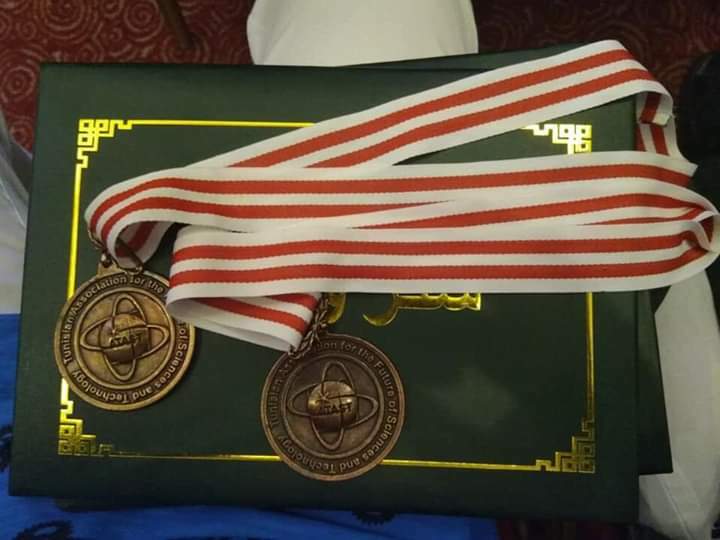 That in a competition that featured over 31 countries, we came back with the bronze medal,” Prof Omenugha enthused.